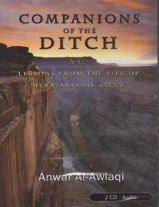 Anwar al-Awlaki is a Muslim scholar of Yemeni heritage born in New Mexico. He served as an Imam in California, and later in the Washington, D.C. area where he headed the Dar Al-Hijrah Islamic Center and was also the Muslim Chaplain at George Washington University. In 2004 he returned to his native Yemen where he taught at Eman university until his arrest in mid 2006. 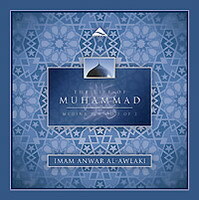 Imam Anwar was released from custody on the 12th of December 2007 having spent a year and a half behind bars. In his first interview since his release, conducted by former Guantanamo Detainee and cageprisoners spokesman Moazzam Begg, he spoke about the conditions of his detention and shared his reflections on his time in prison. The author’s full name was Ahmad Ibrahim Muhammad al-Dimashqi al-Dumyati, commonly known as Ibn an-Nuhaas and he died in the Year 814 Hijri, corresponding to the Year 1411 of the Gregorian calendar. In 814 Hijri the Romans attacked the people of Teenah in Egypt. The people of Dumyat, led by Ibn an-Nuhaas went to join their brothers in their fight against the invading forces. 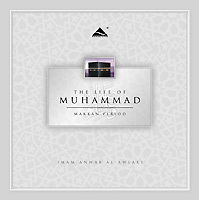 Ibn an-Nuhaas was killed in the battle, whilst facing the enemy and not fleeing from them, nine months after he completed writing this book. 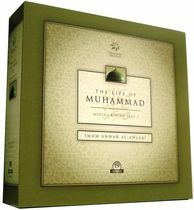 It is considered the most comprehensive study on the subject of Jihad because it was written by an author who practised, lived and experienced what he preached. 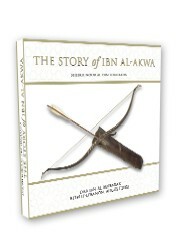 Thawaabit ‘ala darb al Jihad is one of the best contemporary books on the subject of Jihad. It was written by Shaykh Yusuf al ‘Uyayree. Shaykh Yusuf had left at an early age to fight in Afghanistan against the Russians. People who knew him described him as a very intelligent individual who was well-versed in all of the weaponry in all fields and was able to train with them very well. Later, he returned to the Arabian Peninsula where he continued serving the Mujahideen in Chechnya and fundraised for them. As time passed, he was arrested and put in jail for a few years. In jail he memorized al Bukhari and Muslim. When he came out, he wrote a few books; each one of them is a masterpiece. 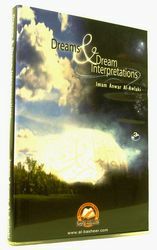 One can see the depth of his textual references to Qur’an and Sunnah as well as references to present day occurences. He was later killed and died shaheed by the security forces in the Arabian Peninsula; we ask Allah for that to be the case. Beyond Guantanamo: Is This The End? From the words of those who have been or are in the dungeons of the enemies of Islam, Shaikh Anwar al Awlaki delivers a message to the Muslim prisoners from the Muslim prisoners. 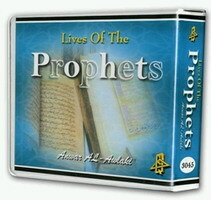 This lecture, which was scheduled for public broadcast at the Annual CagePrisoners Iftar Dinner 2009, was banned by the Kensington and Chelsea Council in London without reason. 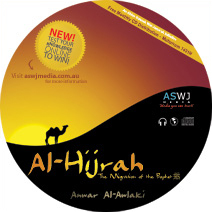 Sh Anwar speaks about the necessity of understanding and performing Hijra for the sake of Allah. Surah/Chapter 008 - Al-Anfâl. Verse 72. 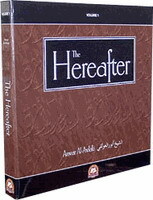 English Translation of the Meaning(The Noble Qur’an) Lo! those who believed and left their homes and strove with their wealth and their lives for the cause of Allah, and those who took them in and helped them; these are protecting friends one of another. And those who believed but did not leave their homes, ye have no duty to protect them till they leave their homes; but if they seek help from you in the matter of religion then it is your duty to help (them) except against a folk between whom and you there is a treaty. Allah is Seer of what ye do. Dividing and Conquering the Muslim lands; the speaker discusses this political phenomenon with a simple parable from the Sunnah, of a lion that cunningly divides and devours three bulls. The bulls remained too much of a meal for the lion while they held together, defending each others backs. The lion thus adopted the art of deceiving, thus causing the bulls to fall into suspicion and apathy, dividing their strength, rendering them useless against the bitter bite of the enemy. 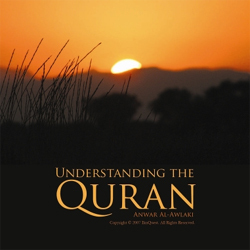 Imam Anwar al-Awlaki delivered this speech via teleconference at Another Ramadan 2008 charity dinner organised by Cageprisoners on the 7th September 2008 in Wandsworth Civic Suite, London.